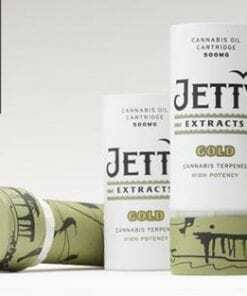 Jetty Extracts offers clean, simple, and cutting-edge ways to consume high-end, solvent-free cannabis extracts. In 2013 we introduced one of the first cannabis vaporizer pens to the medical market. 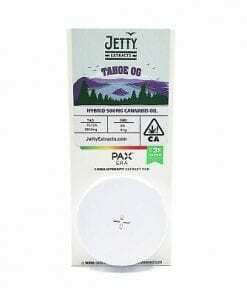 Today we offer a wide range of CO2 extracted products containing 100% pure, organic cannabis. 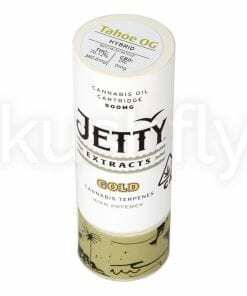 Our flagship products include the Jetty Gold CO2 oil cartridge, Jetty Pure CO2 oil cartridge, Pure CBD oil, and the Dablicator, a direct-dabbing device filled with our CO2 wax concentrate. It’s a dynamic industry which is why our primary focus is research and development. We work hard at developing and distributing innovative, user-friendly products. Everything we offer comes with a lifetime warranty. Everything we make is treated to rigorous testing in line with industry standards. We operate in a professional lab environment to produce the highest quality cannabis oil extracted with premium CO2 equipment. Also known as Supercritical Fluid Extraction” (SFE), CO2 extraction is cleaner and safer than alternative methods (including butane, hexane or propane). It also enables us to produce cannabis concentrates free of dangerous and unwanted solvents. We use recyclable packaging and components whenever possible. 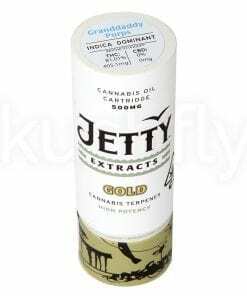 The Jetty Extracts brand is widely available throughout the state of California. We are fully compliant and licensed to produce quality medicinal cannabis products. As firm believers in the need to improve understanding of the medical benefits of marijuana and supporters of legalization, our company donates 1% of gross sales to cannabis research and legal defense for those facing criminal charges for actions that do not violate state law.